The first sold out show for Summerfest is Roger Waters. Imagine the sights and sounds that will be emanating from The Marcus Amphitheater that night. The demographic for that show runs from 20 to 60 year olds. I hope the folks that book the music for Summerfest manage to land more musical acts that sell out the place! 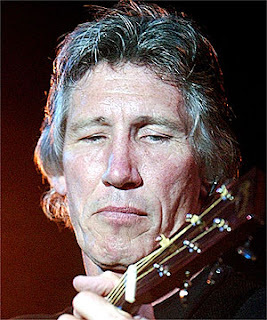 Roger Waters tickets moved very fast. I think that there were only bleacher tickets available after the first couple of minutes of the on-sale. The Summerfest ticket admission will get me close to the action that night. I'm still deciding which Summerfest shows I am going to go to.